Aimpoint CompM4 sights are the finest sights that Aimpoint has ever produced. The improved energy efficiency provides up to 8 years of continuous use from a single AA battery! 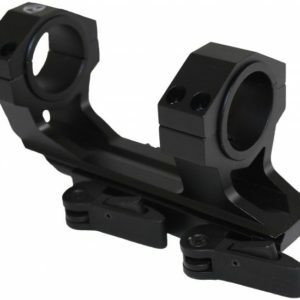 Aimpoint CompM4 sights incorporate an integral mount that eliminates the need for a separate ring and can be customized with vertical and forward spacers to fit a variety of firearms. 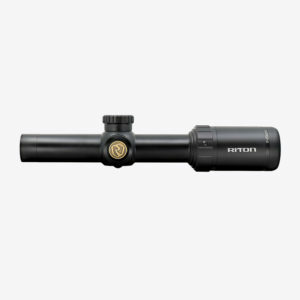 They can also be used by hunters and sport shooters that need night vision compatibility. CompM4 sights are available in two versions. The two versions are identical except that the CompM4 offers a high battery compartment, while the CompM4S offers a low battery compartment. 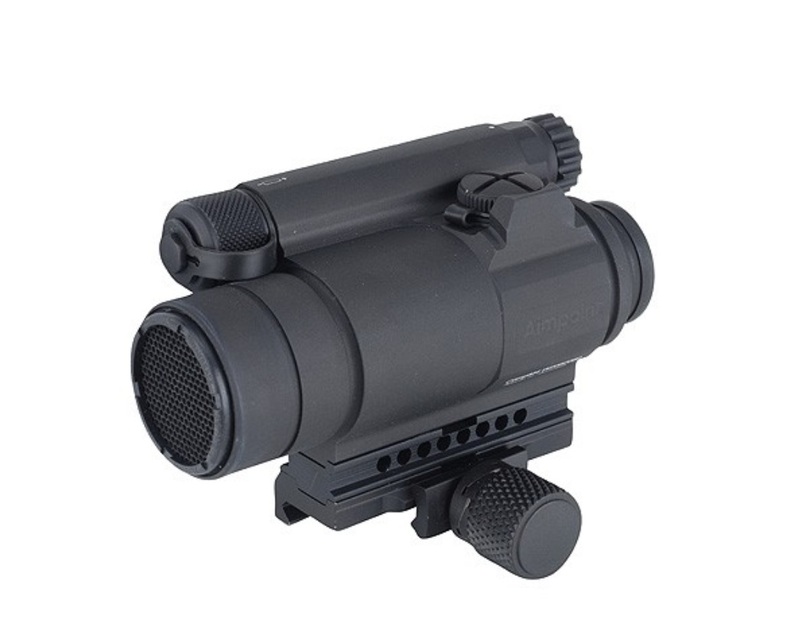 The Aimpoint CompM4 is now the latest version of the US Army’s M68 CCO (Close-Combat Optic), continuing a legacy that Aimpoint has maintained since 1997. 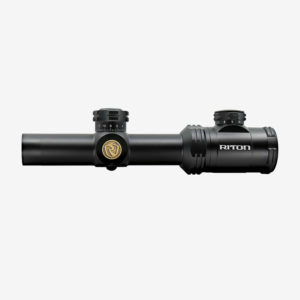 The performance of the CompM4 sights is optimized for use with all generations of Night Vision Devices (NVDs), but is especially suited for 3rd generation night vision technology. Aimpoint’s unique band-pass coating on the front lens reflects select frequencies of red light at near 100% efficiency in order to give the highest possible dot brightness with the smallest amount of energy while transmitting nearly 100% of light in the Infrared and near-infrared part of the spectrum to provide the clearest, brightest image possible when used with a 3rd generation NVD. With 7 NVD-compatible brightness settings and 9 Daylight settings including one extra-bright setting, the CompM4 and CompM4S are ready for use around the clock. Includes bikini style lens cover and removable ARD.